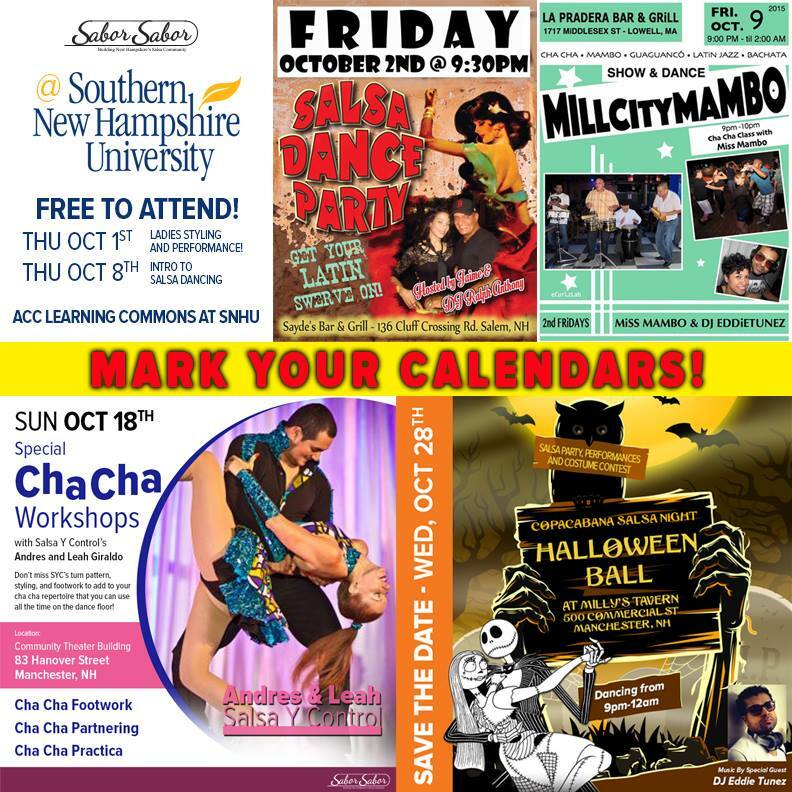 We have a lot of great things happening in October for you. 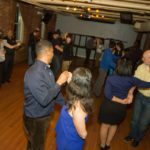 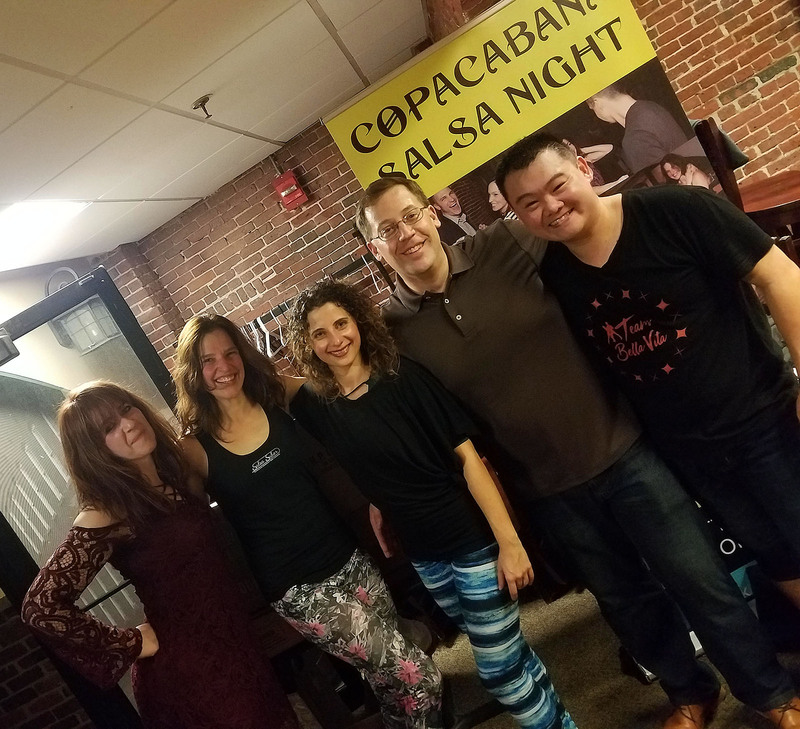 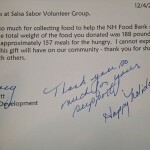 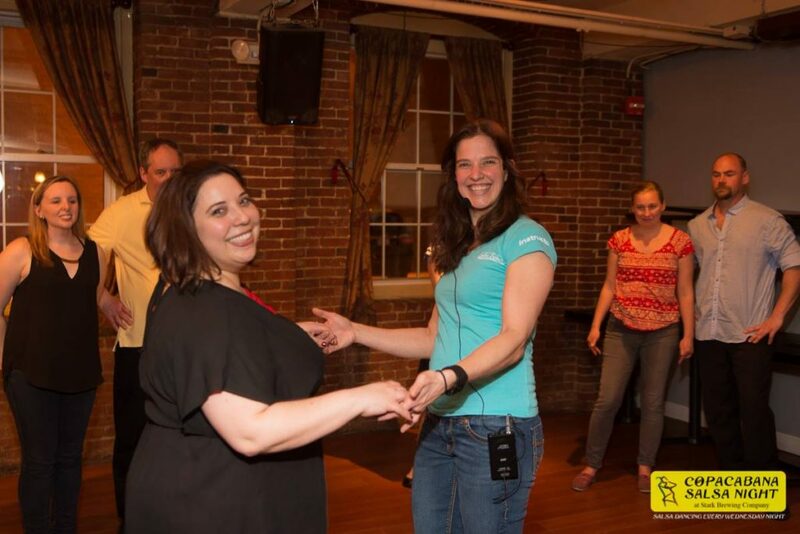 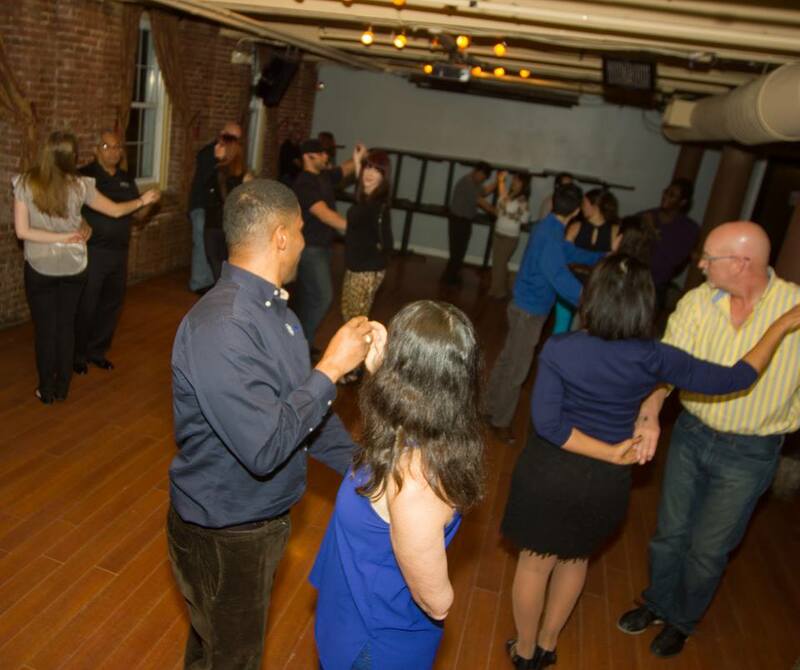 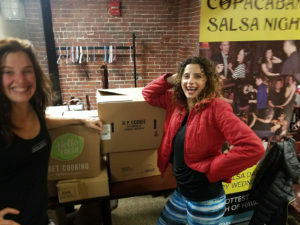 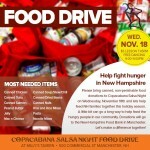 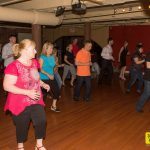 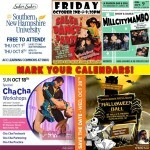 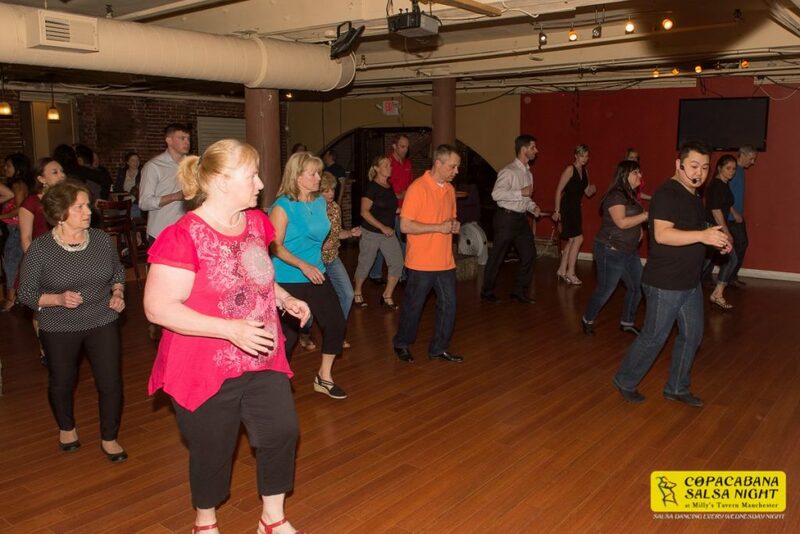 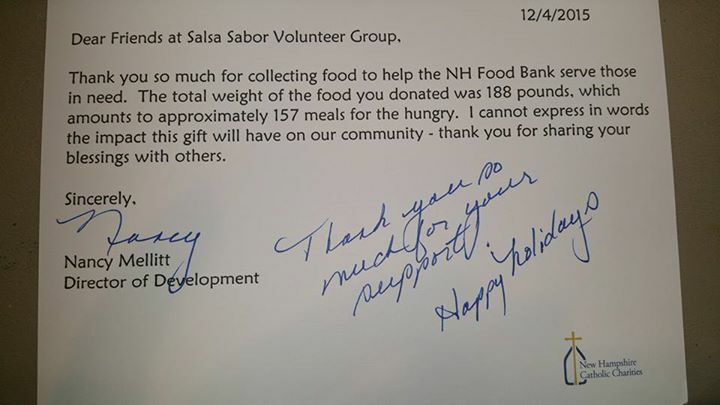 Next Thursday is the second Free workshop at SNHU, intro to Salsa Partnering. 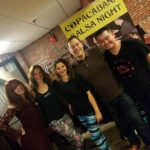 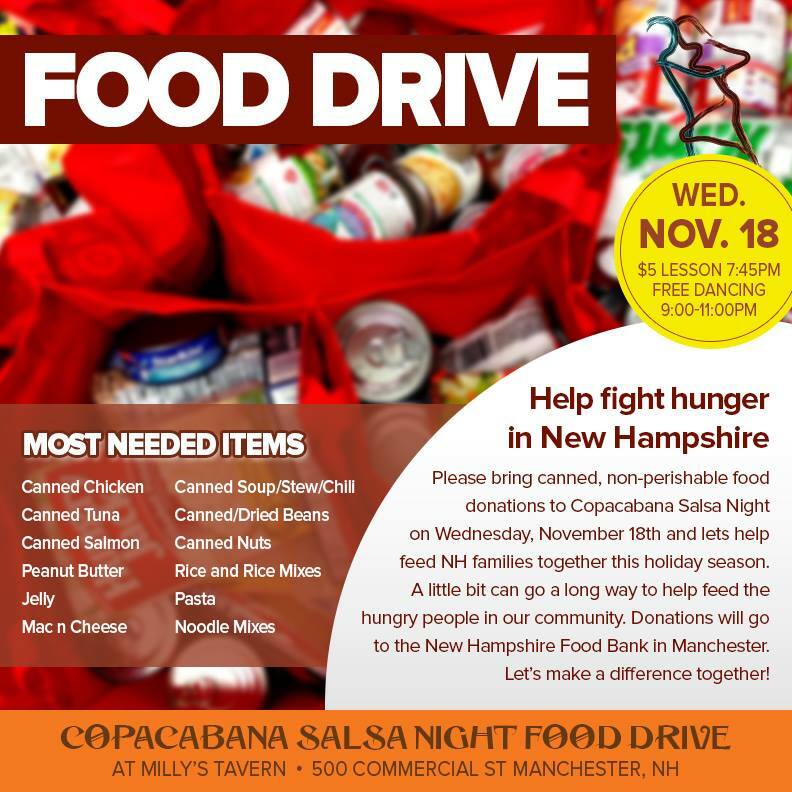 October 28th, our Second Annual Copacabana Salsa Night Halloween Ball. 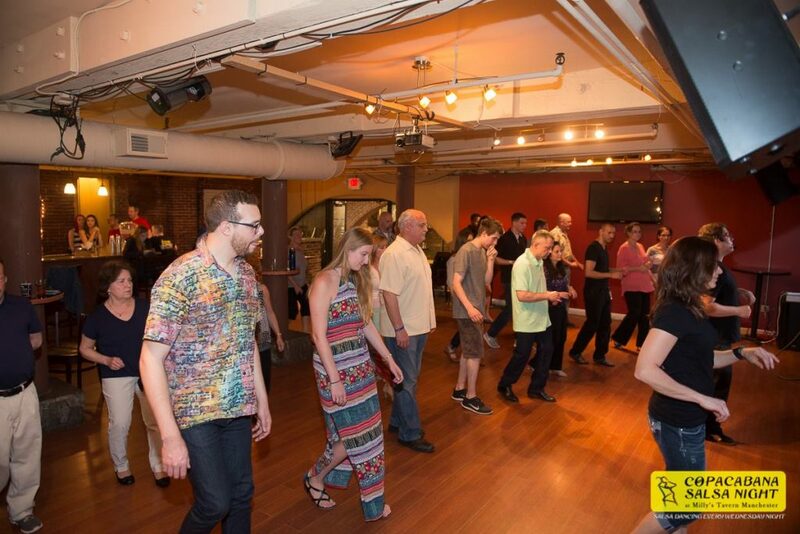 So much awesomeness and fun you won’t be able to handle it. 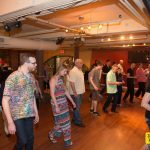 People still talk about last years Halloween Ball, so get your costumes ready and prepare to dance the night away till Midnight!